What do we mean by ‘submission’? Let’s start by looking at the psychology of submission in the horse’s natural environment: in the wild herd. What we see in our fields is an artificial situation that does not give a true picture, with dominance and submission due to ‘pecking order’ at feeding stations in a restricted space. Studies of horses in the wild have shown this to be an unnatural form of relationship, so we need to go back to the feral situation to fully understand submission. 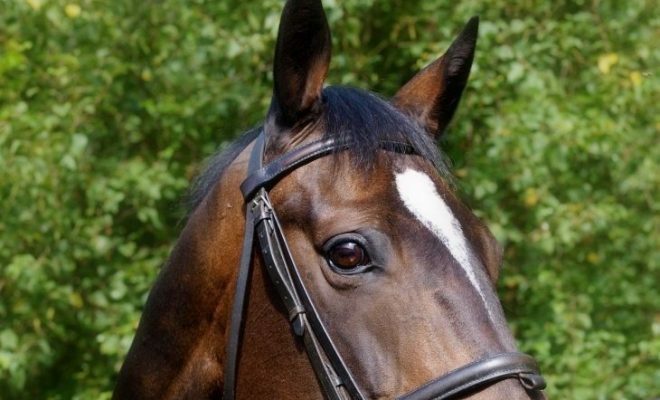 Dominant horses have the highest head carriage, as they look around to keep watch for danger, or for animals from their herd straying or being stolen by other herds. Submissive horses are the ones with their heads down, eating the grass. The second aspect of submission is that of ATTENTION. The most dominant horse in the herd is the one to whom all the others pay attention. How does this relate to submission in riding? 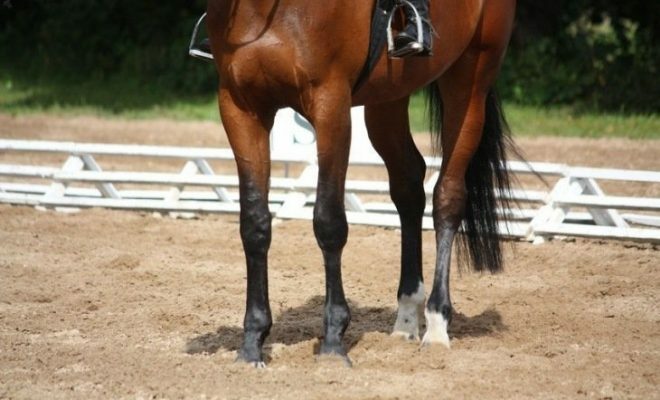 Consider the wording of the collective mark for submission on a dressage test sheet. What is the first word? – ATTENTION. 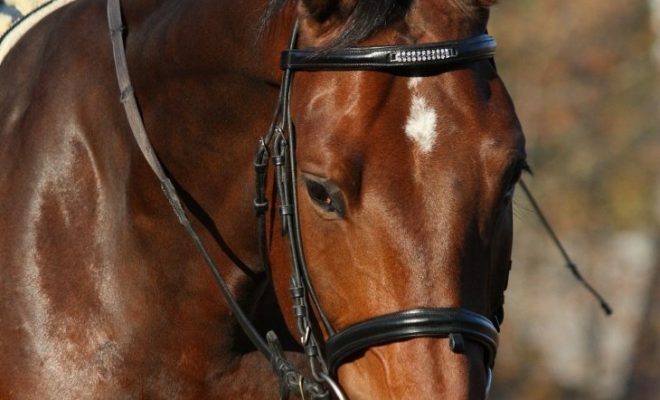 So this is the most important goal for you to achieve – your horse must pay full attention to you. Horses that spook are not paying attention. Horses that do not respond to aids are not paying attention. 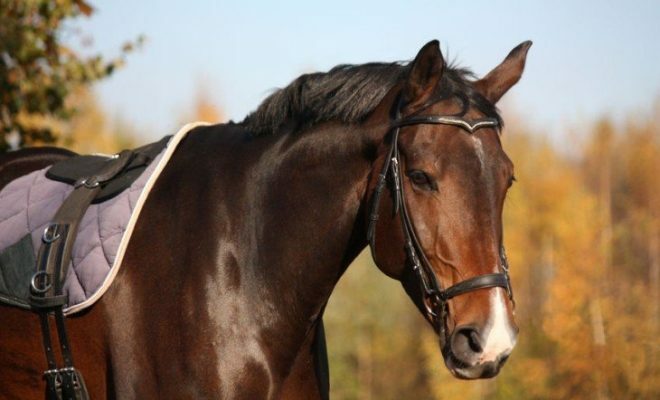 Horses that put their heads up in the air (see above), are not paying you attention. So how do you get his attention? You must consistently demand that he pays attention to you. If you only ask some of the time, you are leaving him to make up his own mind, and it won’t be in your favor as his survival instinct will kick in, and up will go the head to look for danger, resulting in spooks and ignoring your aids. You have two main aids you can use to demand attention: your legs and your hands. Your voice and a whip may also be effective. Your legs should be your first choice – if he ignores you, give him a kick! 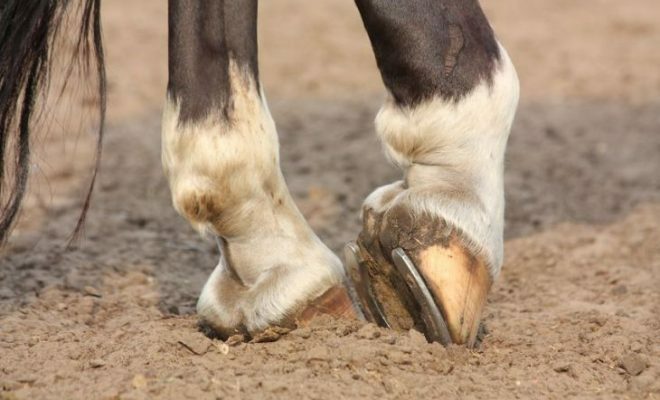 Obviously, do this with care if he is frightened or tense, or choose another option, but an attention-getting leg aid is more of a slap of the side of your boot against his side, with the aim of making a noise (rather than booting him forward faster). This is the most effective attention-getter. If you use a rein aid, it should be a vibration/shake/tremble/rattle of the bit ring – pick the description that works for you – and NOT a jerk, backward pull, or a harsh squeezing. 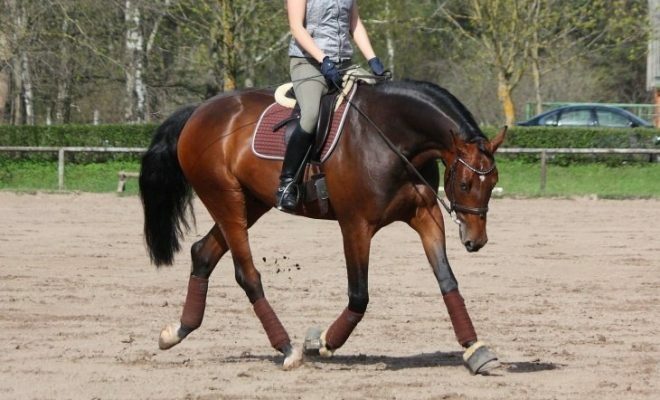 Your voice may well be effective but is not permitted in the dressage arena. A light tap with the whip may also startle him into paying attention. Your next most important goal is that of lowering his head carriage, or, to put it in more usual terms: putting him ‘on the bit’. If you refer above again, you will see that by putting his head lower you place him in a submissive posture, so that he can relax and allow you (as the now dominant one) to look for danger. 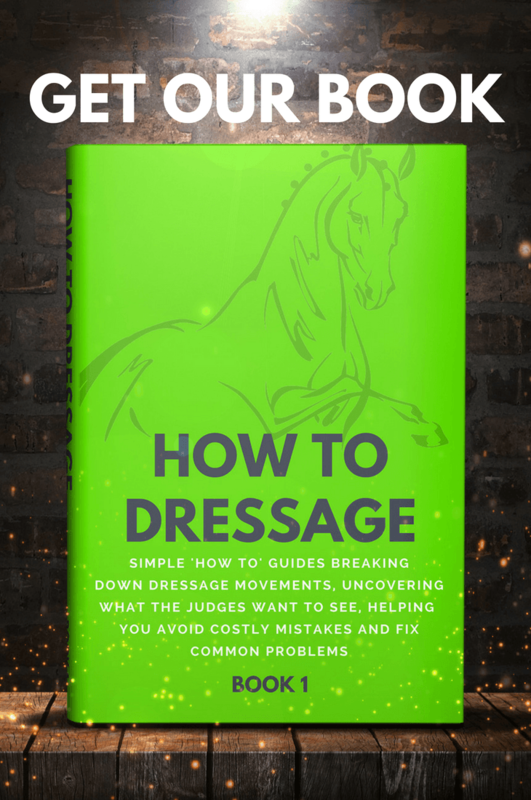 This reduces spooking and loss of controls because he won’t feel the need to be on the lookout for danger himself – and it’s all down to basic horse psychology, not a result of forcing your controls on him.